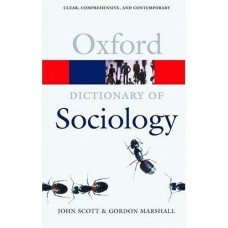 Wide-ranging and authoritative, this sociology dictionary is the most informative of its kind. Compi.. 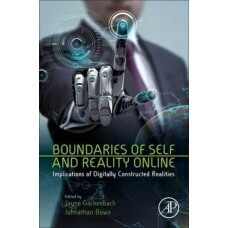 Organized around the theme of self-censorship in everyday life, this brief text introduces students .. 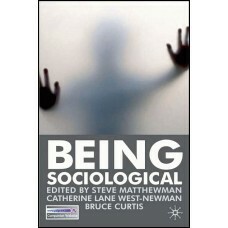 This book provides balanced coverage of quantitative and qualitative methods of social research with.. Applied Social Psychology: Understanding and Addressing Social and Practical Problems is an excellen..
A perennial bestseller, Applying Ethics introduces students to ethics via a well-proven formula of e..
"Argumentative and Aggressive Communication is an excellent balance between research and application.. Introducing students to the subject of sociology can be a daunting task - one not always helped by t.. This book is a collection of articles that look into the psychology of peace, violence, and peacemak..
"As the lead teacher for student voice and participation, this publication has already become an inv..
A resounding best seller, this series of classic articles written by key sociologists and social thi.. 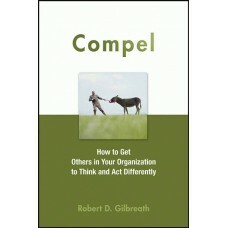 Communicating in Groups offers a concise, step-by-step introduction to the theory and practice of sm..
Advance praise for "Compel": ''For over thirty years, Mr. Gilbreath has wowed audiences with his dyn.. 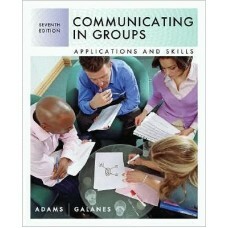 COMPOSING RELATIONSHIPS is the first textbook to address what relationship scholars have long recogn..